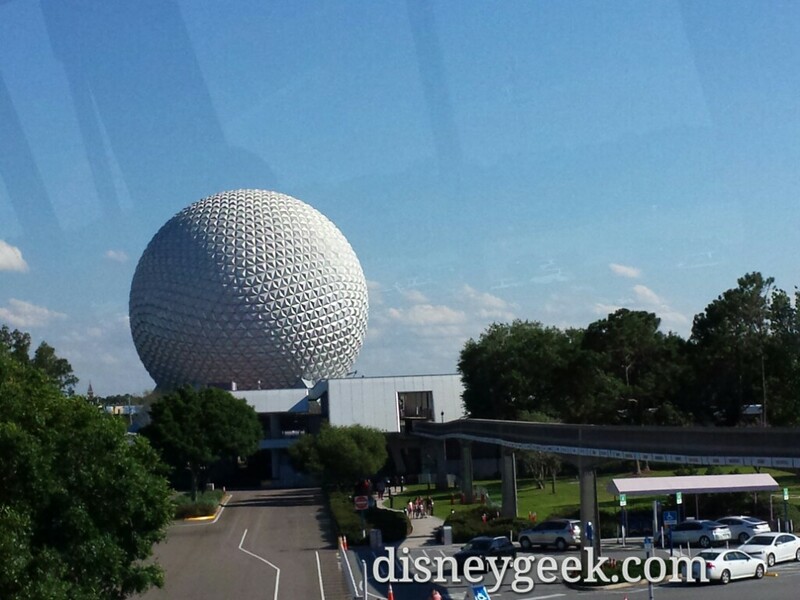 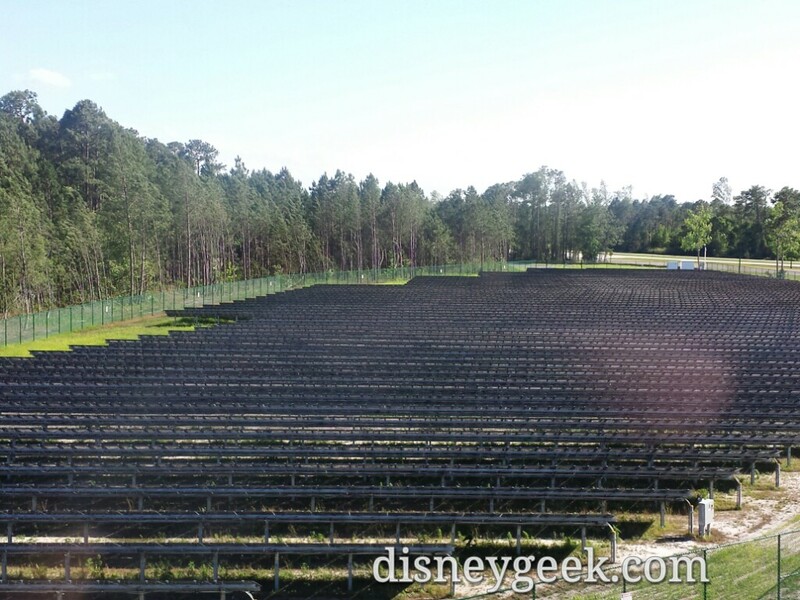 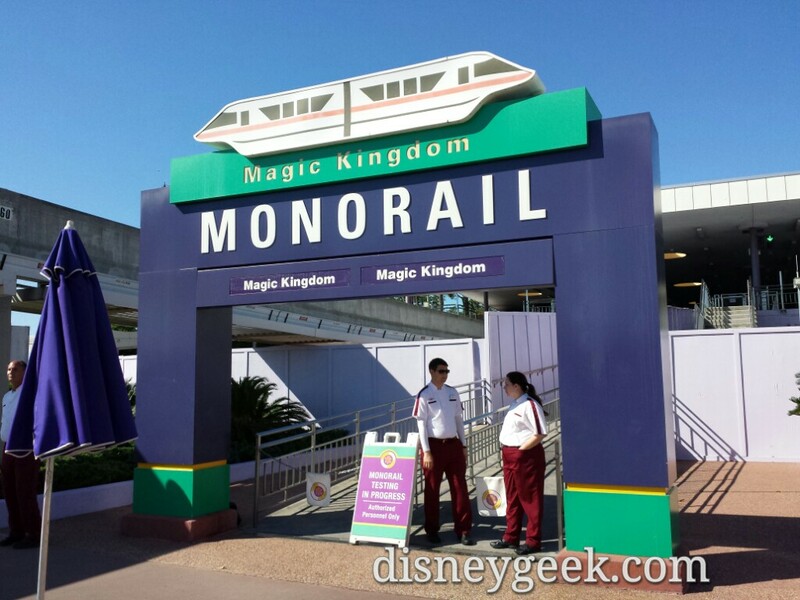 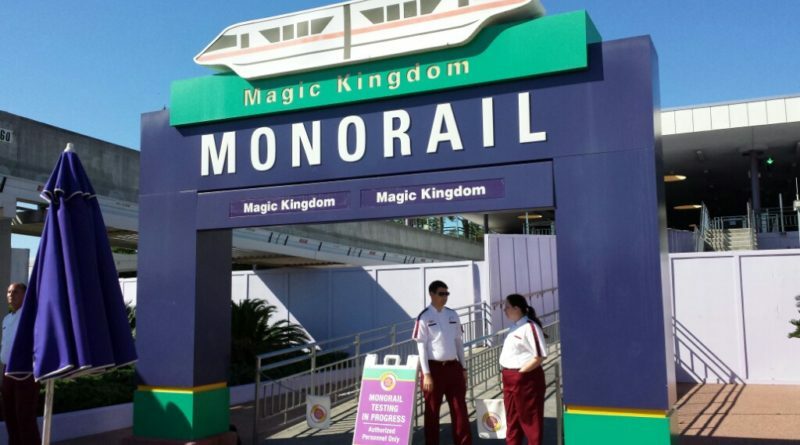 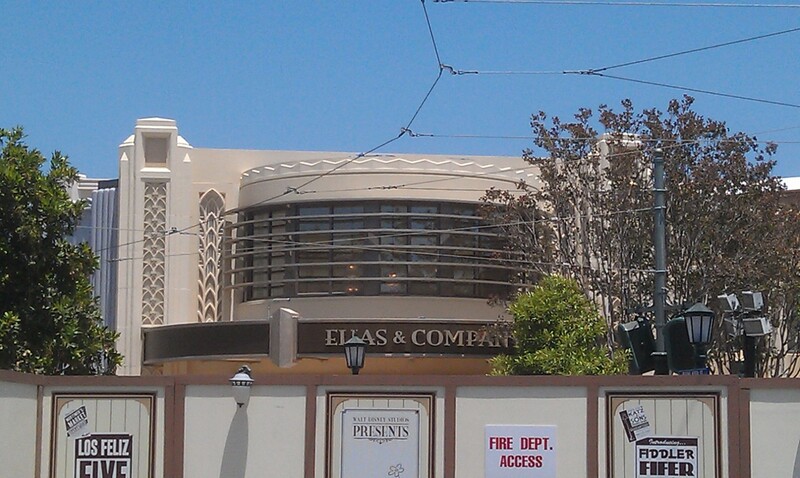 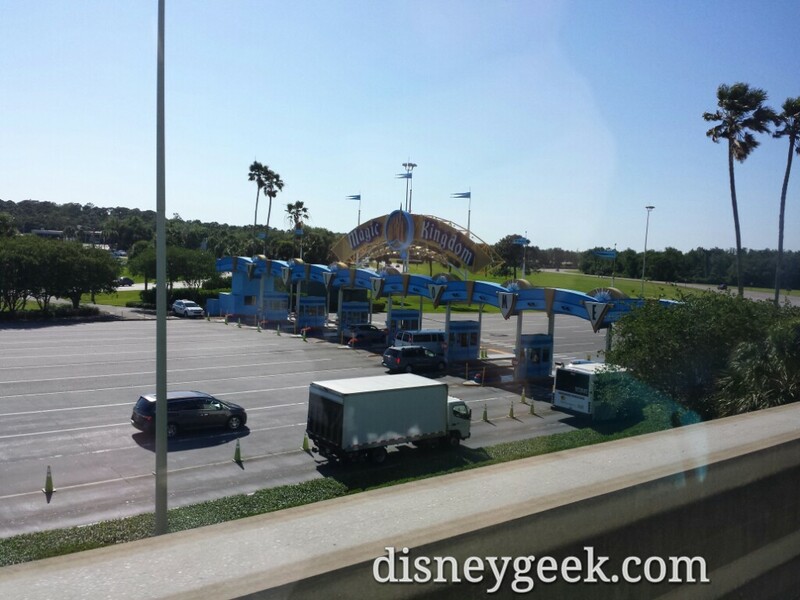 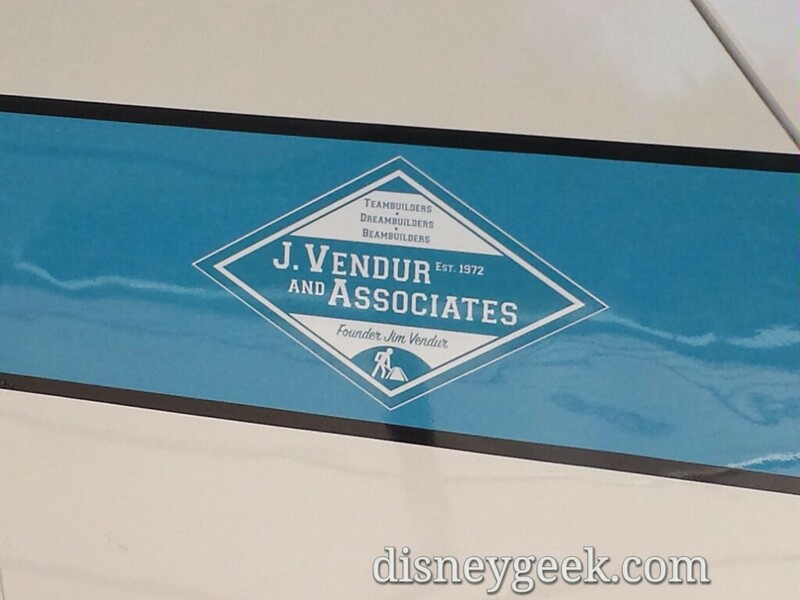 Some pictures from a Monorail trip to Epcot from the Transportation and Ticket Center. 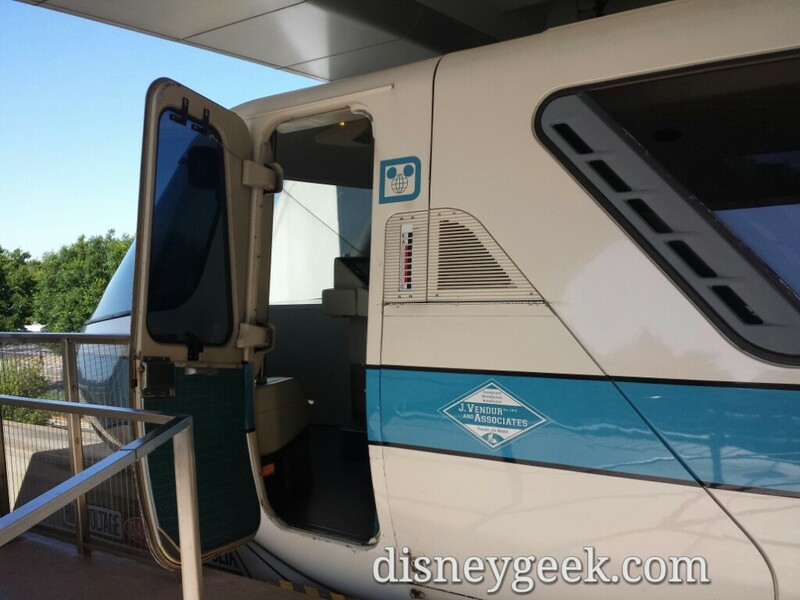 The express line was closed for testing. 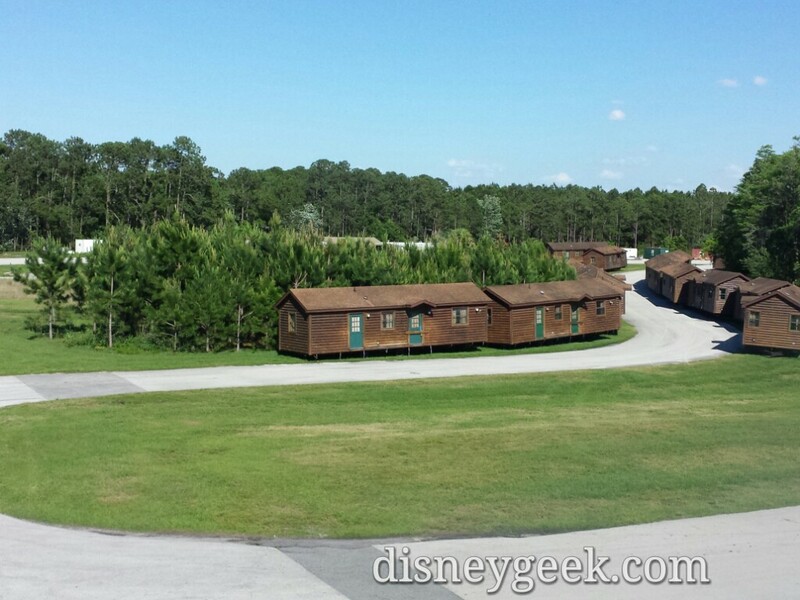 Looks to be Fort Wilderness cabins parked near the old airstrip.